Special Best of the Best Concert 2010 Edition. 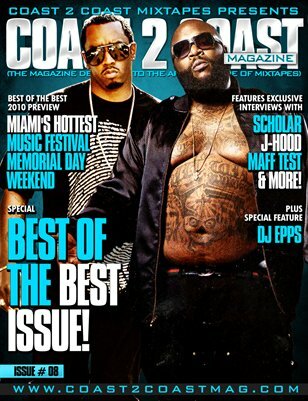 Features exclusive interviews with Scholar, J Hood, Maff Test, DJ Epps, Best of the Best Artists and more! Also mixtape reviews, album reviews, new industry tips and more!